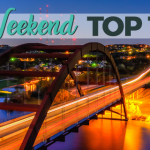 As is the custom this time of year, there’s no shortage of things to do in Austin this weekend. 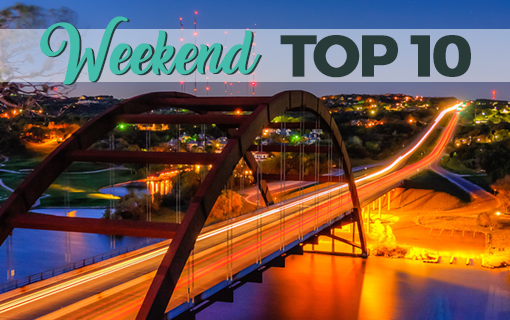 Actually, there’s no shortage of things to do in Austin on ANY weekend, but we digress. Here are just 10 of the events we think you should check out. Celebrate Negroni Week 2017 by sampling Negroni variations from five of the city’s most talked about bars/ restaurants. Proceeds from ticket sales will benefit SHARE Cancer Support and the US Bartender’s Guild of Austin. 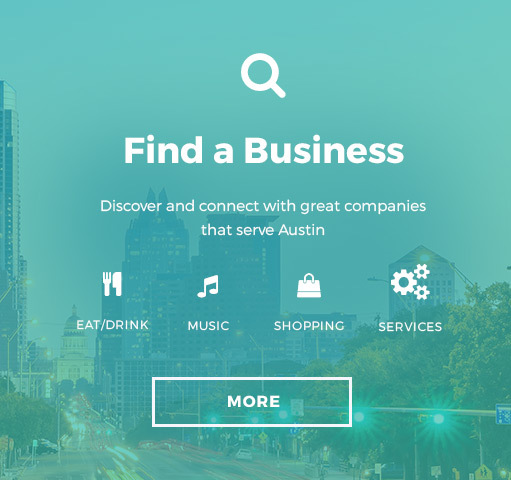 This is a self-guided tour along South Lamar Blvd. 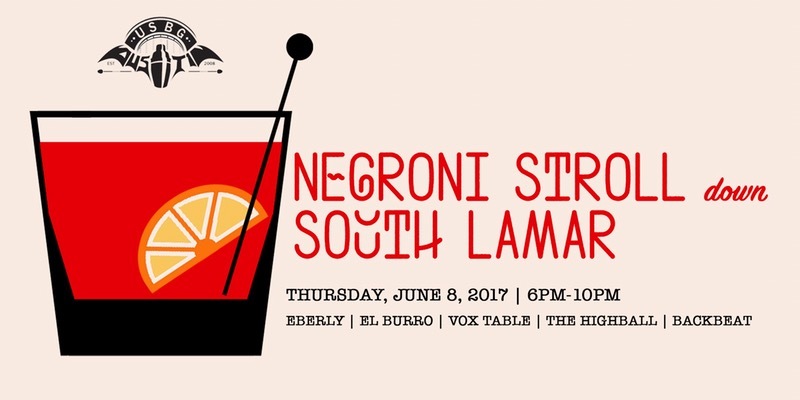 Begin by checking in at Eberly’s Cedar Tavern bar beginning at 6 p.m.
June 8 | 6 – 10 p.m. | Eberly | 615 S Lamar Blvd. 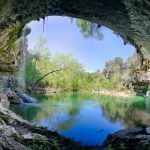 All summer long, the Lady Bird Johnson Wildflower Center offers free family fun on Thursday evenings. 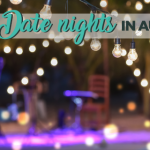 Each Nature Nights evening features interactive presentations, hikes with experts in their fields, and nature activities for kids of all ages. It all kicks off with Reptiles & Birds of Prey, an up-close look at predators who slither and fly that features appearances from real live raptors and snakes! 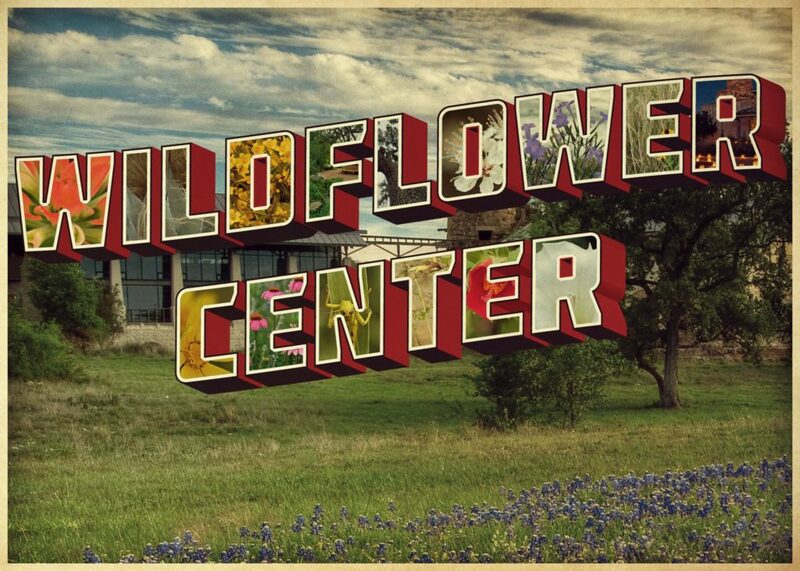 June 8 | 6 – 9 p.m. | Lady Bird Johnson Wildflower Center | 4801 La Crosse Ave. 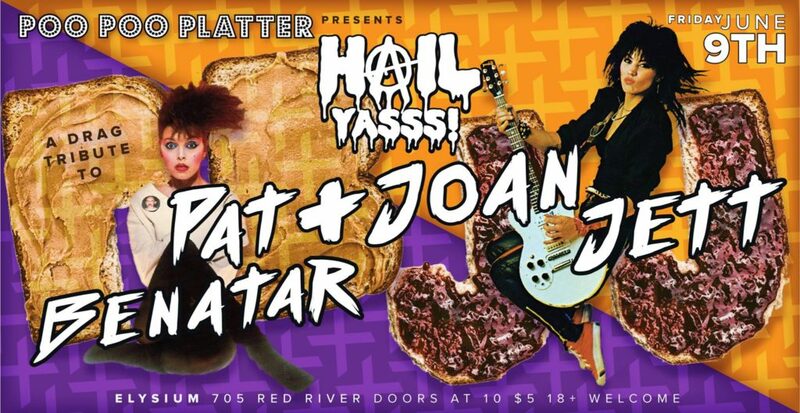 The gals of Poo Poo Platter are mixing up two icon 80’s artists for this edition of Hail Yasss! Start with some PB (Pat Benatar) and add a little JJ (Joan Jett) and you’ve got one heck of a tasty treat for just $5. Doors open at 10 and the show starts at 11. June 9 | 10 p.m. – 2 a.m. | Elysium | 705 Red River St.
ROCK HARD at Speakeasy Friday ROT Rally! Watch the bike parade, check out the scene and then head on over to head bang with the best 80’s hard rock band in town. This hair metal band will close out your night right with over three hours of anthem packed fun. June 9 | 9 p.m. – 1 a.m. | Speakeasy | 412 Congress Ave.
Show your appreciation to Austin’s independent record labels by giving them a day of celebration. Shop from collections of local record labels while sipping a tasty beverage and enjoying performances by Sour Bridges and A. Sinclair. Admission is free. June 10 | 1 – 6 p.m. | 3TEN Austin City Limits Live | 310 W Willie Nelson Blvd. 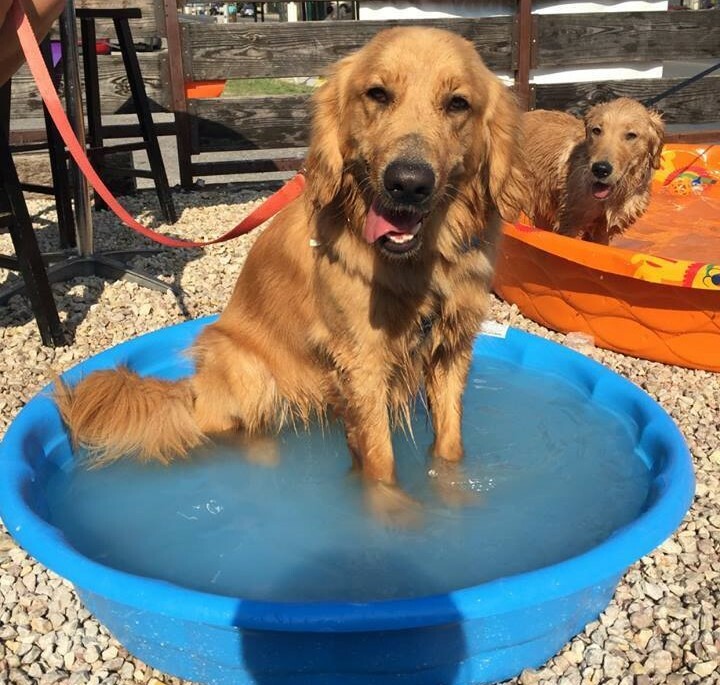 2nd Annual Puppy Pool Party! 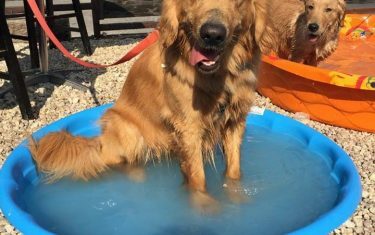 Swing by Haymaker with your furry friends to have some fun in the sun on the patio. There will be dog toys, kiddie pools, and free samples for the pups while parents enjoy Bird Dog Whiskey lemonade for $6. For every drink special purchased, $1 will be donated to Emancipet. H3R Rescue will also be on hand with Aussie blend dogs ready for adoption! June 10 | 2 – 6 p.m. | Haymaker | 2310 Manor Rd. 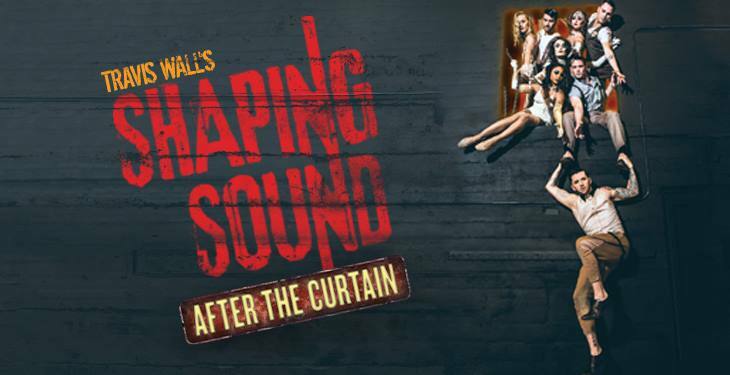 Through his Emmy Award winning work on So You Think You Can Dance, Travis Wall has established himself as one of America’s favorite choreographers. 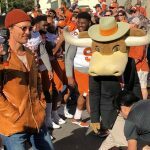 Now, he brings his brand new show After the Curtain to Austin. Visual musicians will dazzle the audience as they tell the story of a man fighting to find his creative voice after the death of his one true love. June 10 | 8 – 11 p.m. | Long Center | 701 W Riverside Dr. 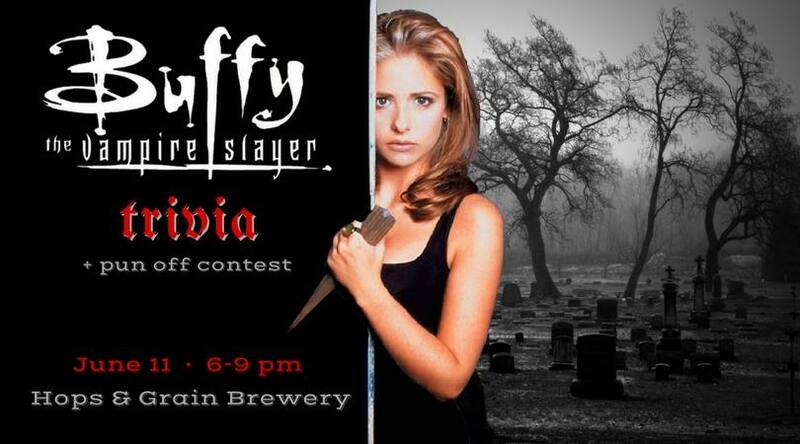 This trivia showdown is not for the casual fan as questions will exclusively cover BTVS season 3, episodes 1-11 only. Start the evening with a social hour with fellow Sunnydale fans, forming your team and testing each other on big bads, scoobies, and 90s slang. Event includes seven rounds of trivia and a pun off. 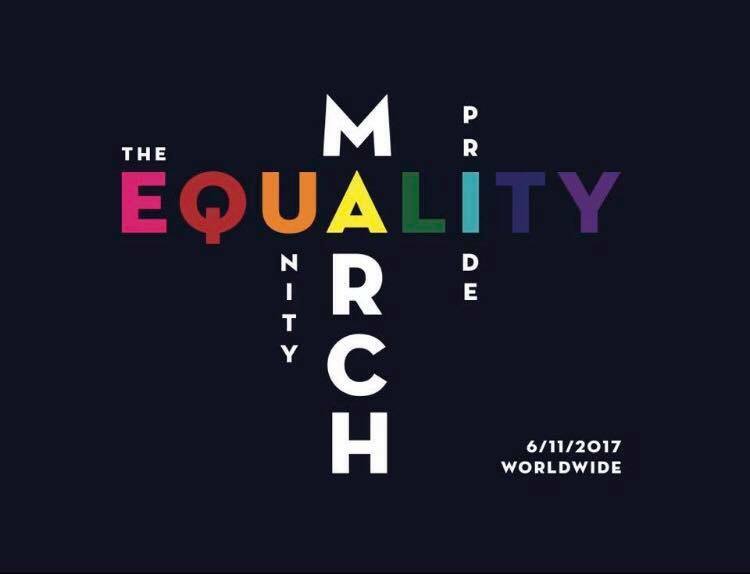 Coinciding with the The National Equality March for Unity and Pride in Washington D.C., the LGBTQ+ community from all over Texas will march on the State Capitol. 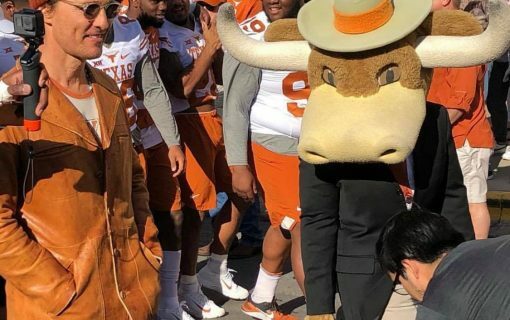 The march will begin with a rally at Noon on the south steps of the Texas Capitol Building. Various activists will speak, followed by a march through downtown. 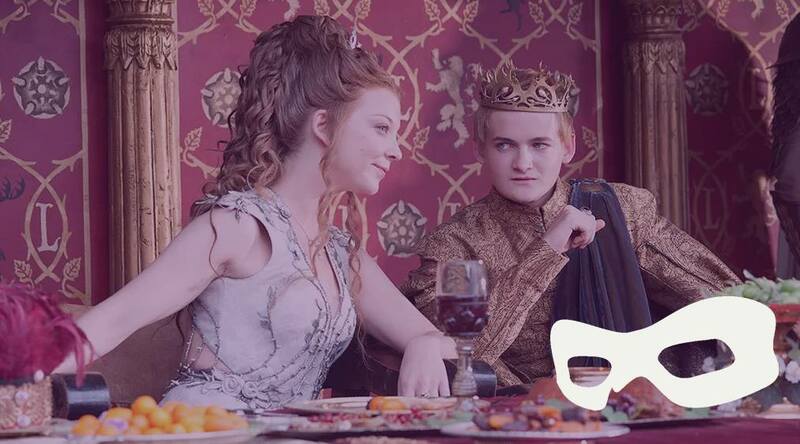 June 11 | Noon – 2 p.m. | Texas State Capitol | 1100 Congress Ave.
You and up to eight of your friends are challenged to combine your wits and darkest sense of humor as you attempt to both mortify and impress your host during this table vs. table Cards Against Humanity showdown. Pair your mimosa or sake cocktail with a scratch made three course meal during this most hilariously horrible brunch. 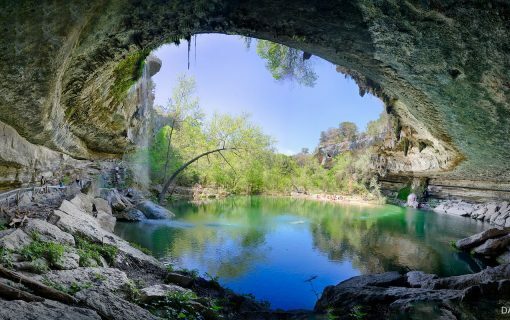 Be a part of the Summer Solstice celebration as Austin joins in with hundreds of cities around the world to celebrate Fête de la Musique – aka World Music Day. 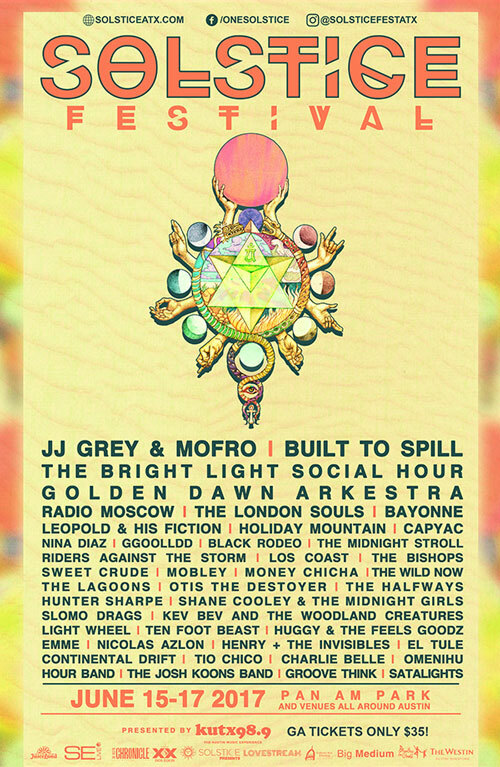 The 4th annual Solstice Festival will host concerts at multiple venues in and around the Red River Entertainment District, as well as 10 hours of nonstop music at the east side’s Pan Am Park. There will also be yoga workshops, an art village, and more events that celebrate music, art, technology and life.